The training venue is on the beach front. 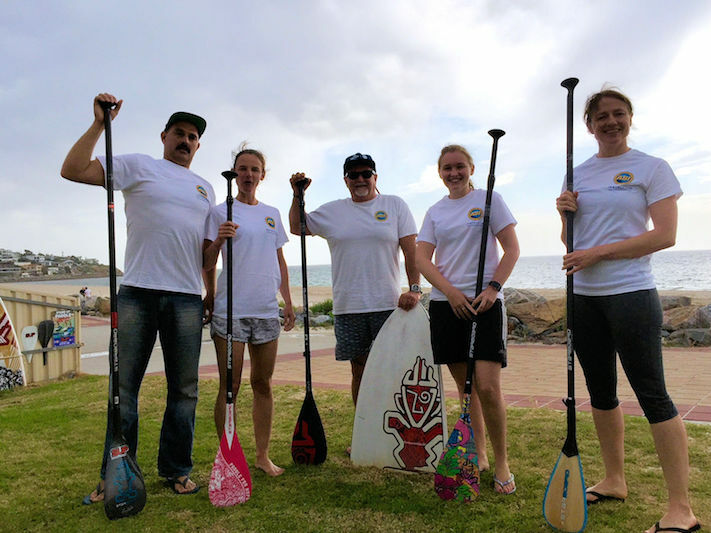 Stand Up Paddle SA are providing local support for the ASI Instructor workshops, providing a wealth of local area knowledge. 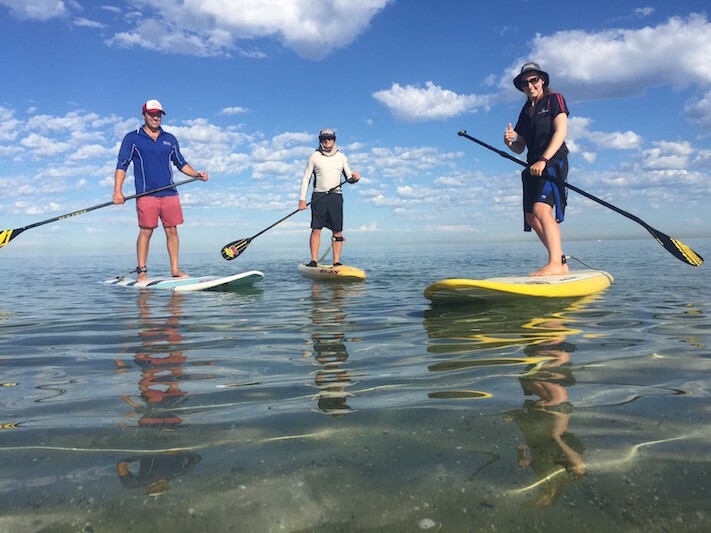 Stand Up Paddle SA can also provide on-the-job practical experience. ​Read the course information and requirements before enrolling. 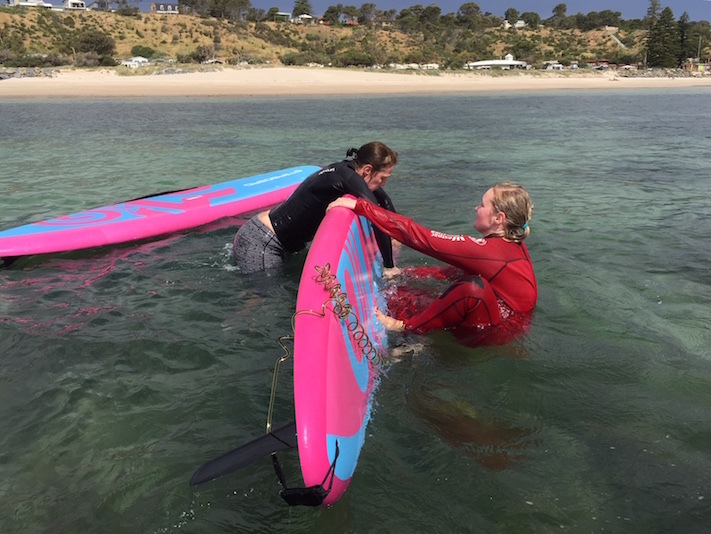 If you have previously completed the ASI SUP Rescue course, you do not need to do it again. Boards and gear can be stored at the training venue overnight. 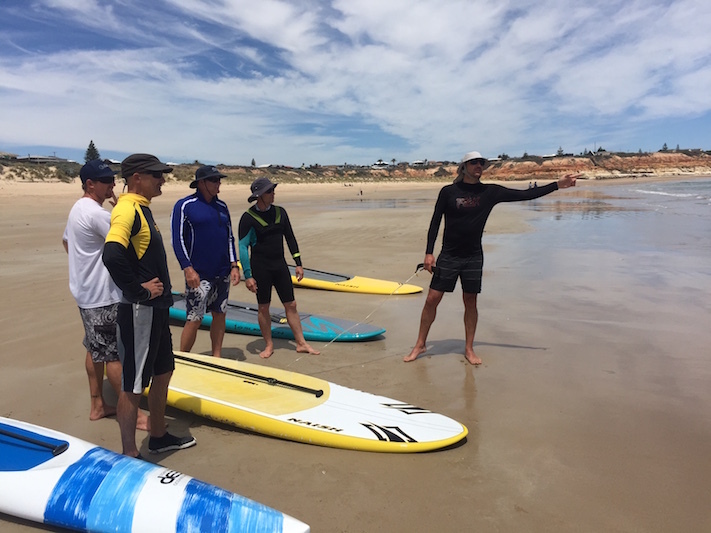 The training is held at the beach side town of Seacliff, only 12 kms (about 20 mins drive) from Adelaide city centre. The training venue is right on the beach at the surf club. Seacliff is a beautiful location. The beaches are wide, with white, soft sand. The water is protected and smooth making it ideal to SUP. There are also places that offer more challenges in the exposed waters, and there are ideal downwind locations for the more advanced. The water is full of wildlife and you often see dolphins, stingrays and a range of other marine creatures playing alongside you as you paddle along. There is excellent SUP Surfing conditions at Port Noarlung about 30 kms from Seacliff.